RustyHearts - Story: Frantz and his group have been dispatched to an island called Amentia in order to investigate a mysterious phenomenon nearby St. Goras. There, they encountered and desperately fought against an unknown transcendental existence, but lost the battle. As all members of Golden Seal Team that were dispatched together became missing, the fate of humanity soon faced a desperate moment. Trigger ‘Chain Break’ with different character combination. 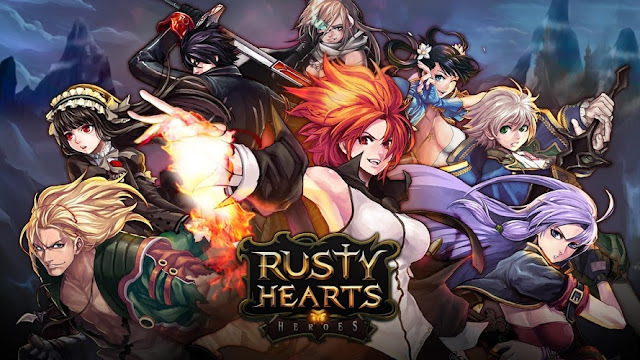 RustyHearts: install APK and play the game!